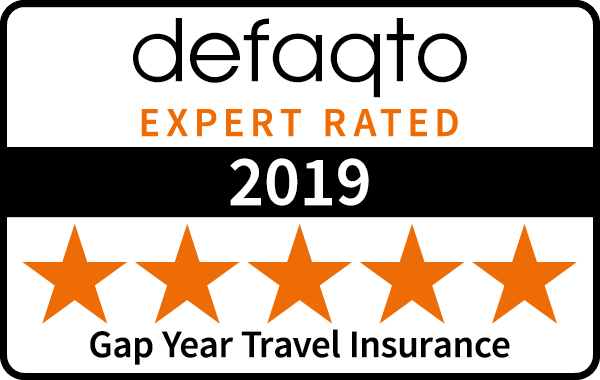 At Outbacker, we have been benchmarked with travel insurers across the UK by independent financial research and software company, Defaqto, and have received a 5 Star Rating for our 'Platinum' policies. Our travel insurance has been found to provide quality cover and includes a comprehensive range of features and benefits. Defaqto have found that our travel cover provides one of the highest quality offerings in the market. Defaqto is an independent financial research company focused on supporting better financial decision making. At its heart is the UK's largest retail financial product database, which it maintains by collecting the whole universe of product and fund data and using its industry expertise and insight to make it comparable. Ultimately, this data underpins Defaqto's product ratings, web and software solutions, publications, events and consultancy services. We are proud to be able to not only offer one of the highest quality travel insurance products on the market, but also one of the cheapest. This makes our policies great value for money. You can find a comparison against some of our main competitors on our travel insurance comparison page.